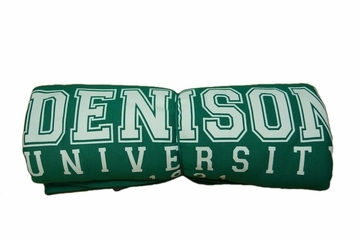 If you have ever thought, Man, I really wish I could find an item that would allow me to stay warm, cozy, and support Denison University at the same time, then this blanket is for you! 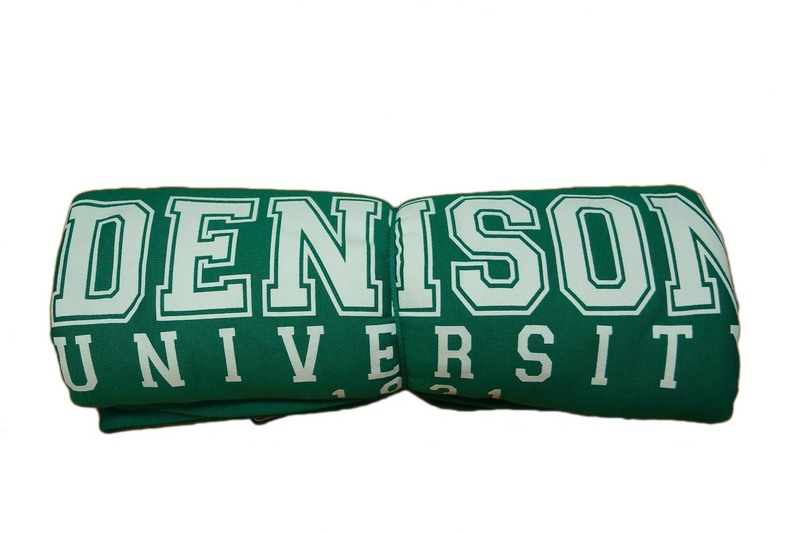 It is made of super soft sweatshirt material, features the text Denison University 1831, and comes in a variety of colors. Makes a great gift for students, alumni, or family!